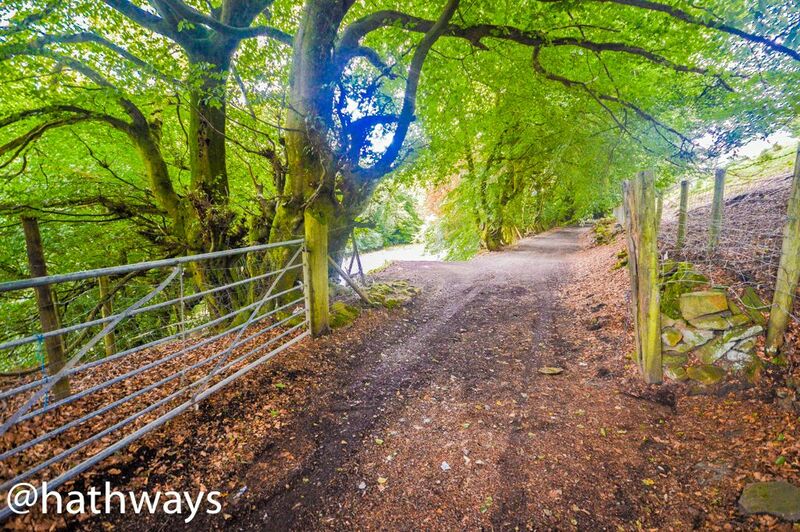 Ideal for buyers looking to escape to the country! 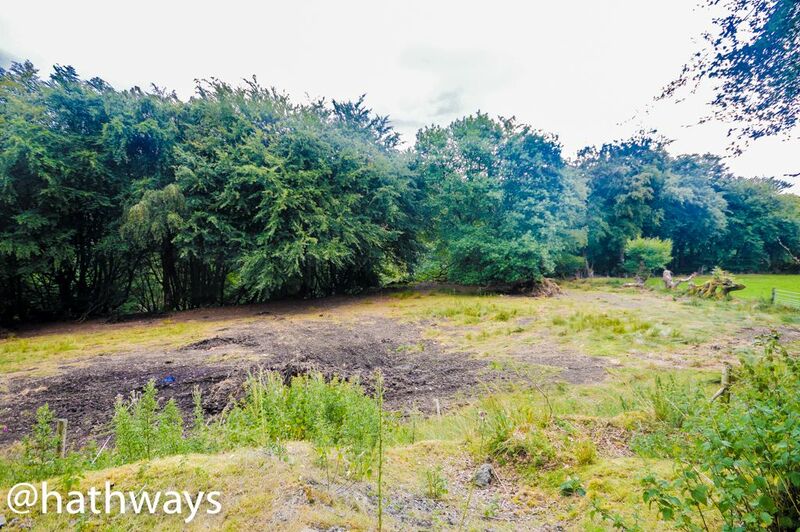 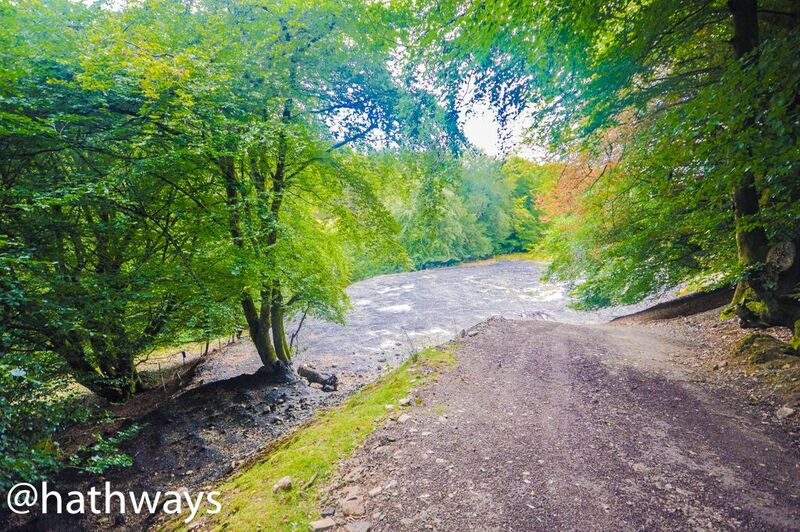 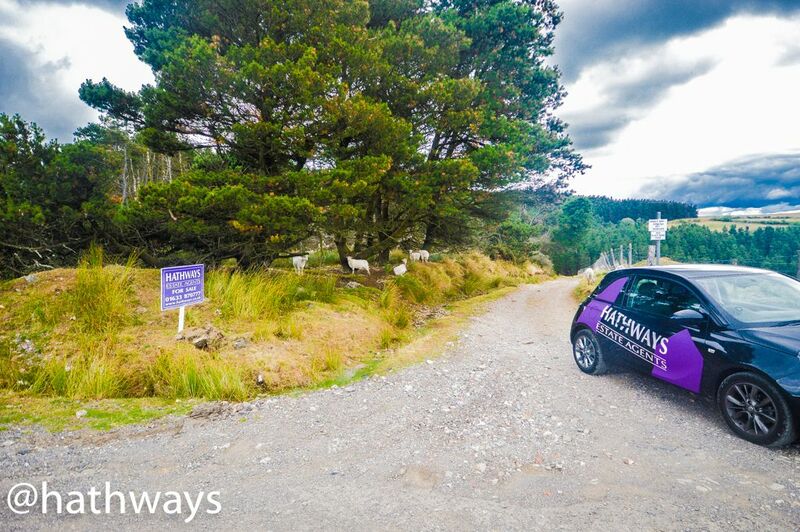 HATHWAYS ESTATE AGENTS are delighted to be offering circa 2 acres of secluded land (tbv) set in the heart of the countryside. 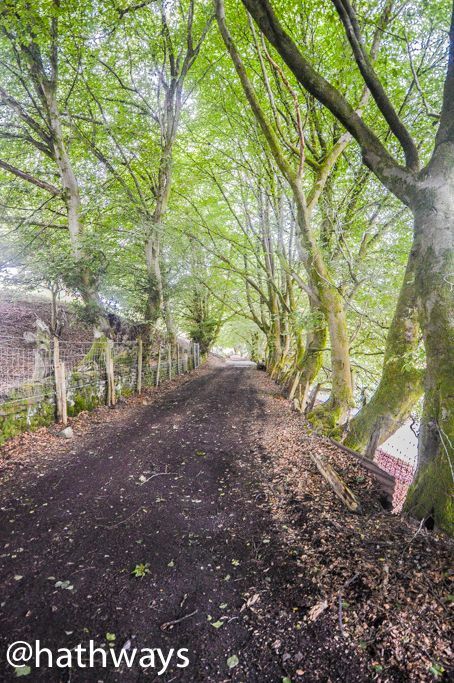 Approached via a private track this is ideal for buyers looking to escape to the country! 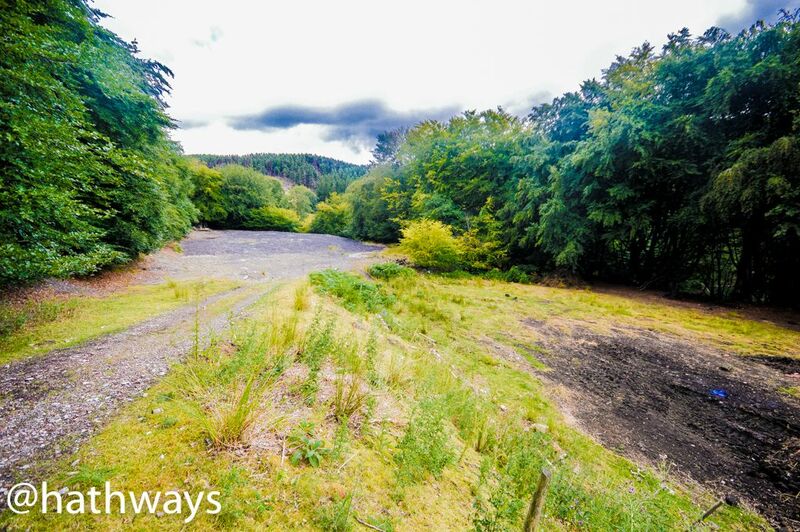 We are advised the land is situated on an old mine so cannot be used for agricultural purposes and would require planning permission to be built on.